What source of funds requirements apply to EB-5 administration fees? 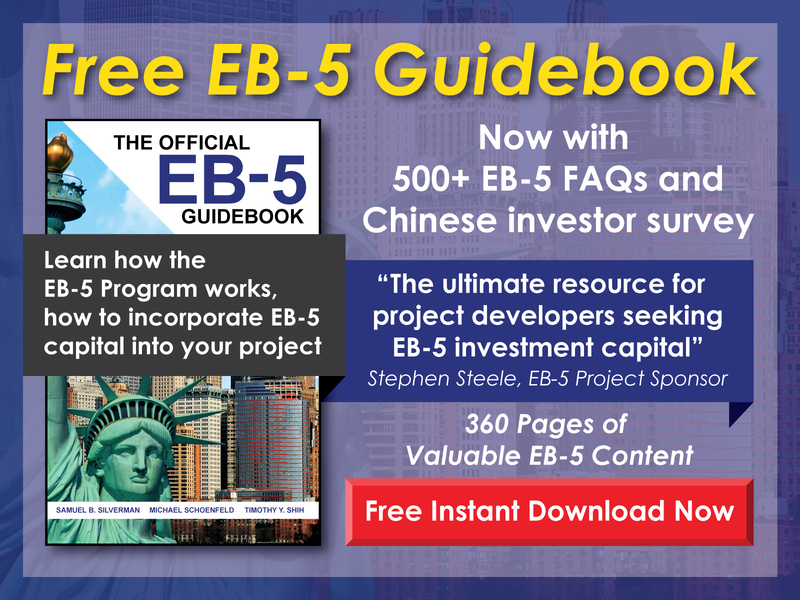 Free EB-5 Evaluation What source of funds requirements apply to EB-5 administration fees? 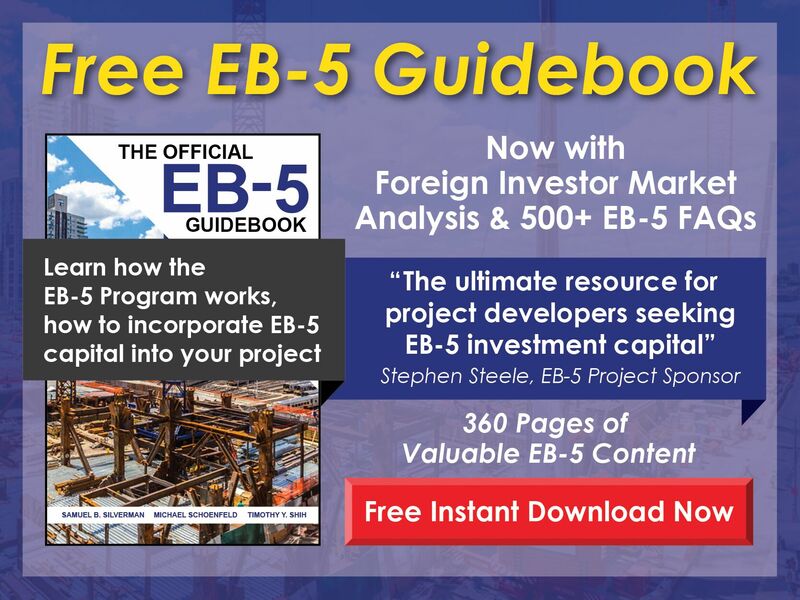 While only the EB-5 investment itself requires source of funds documentation, if the investment and the administration fees are paid together, the best practice would be to demonstrate lawful source of funds for the entire amount.